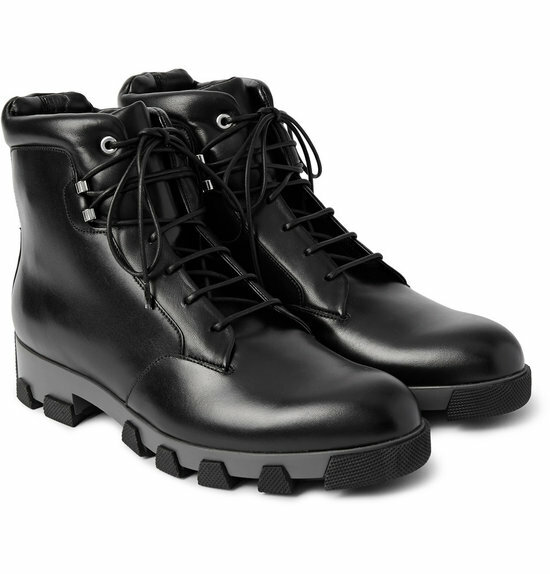 Boots, boots, boots, moving up and down again, Rudyard Kipling once wrote in his famous poem, penned to describe the endless marching of the military and the heavy duty footwear they wear on their seemingly endless task. 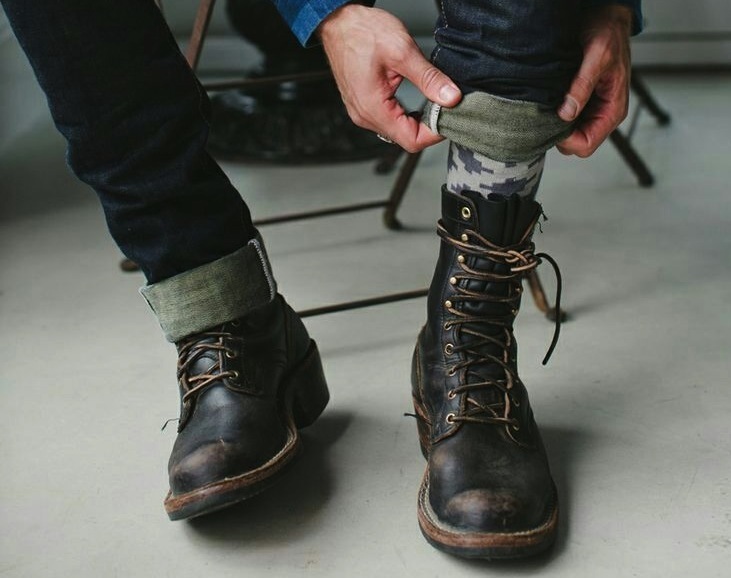 In recent years, combat boots have gained popularity in the fashion world, with new additions added nearly every season, featuring little tweaks to the design to keep the look fresh. 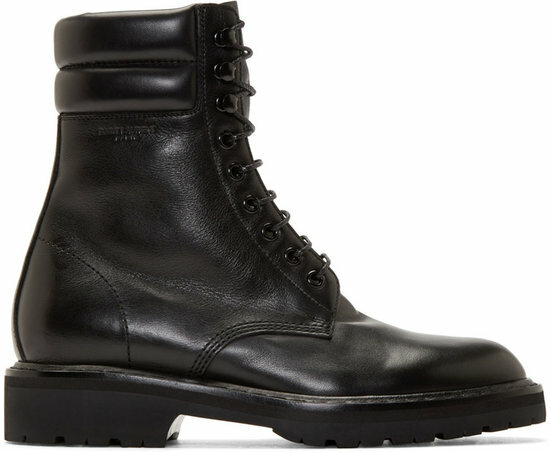 Finally it was acceptable for anyone to wear combat boots, not just military personal or soldiers of fortune wannabes who fancied their chances of overthrowing some despot in a far flung country! 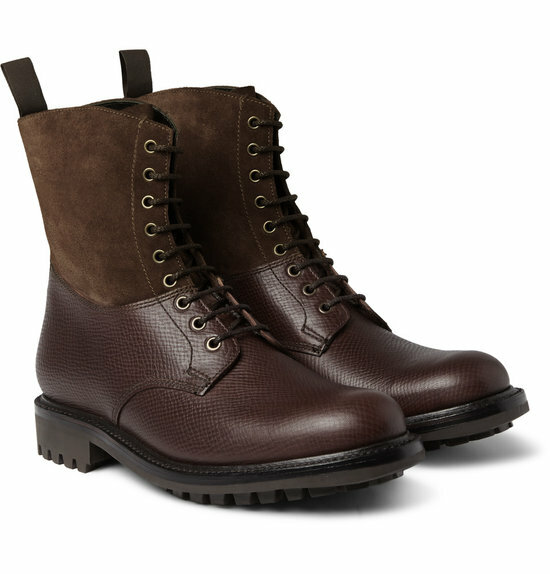 Military boots have a look and feel quite unlike other footwear pieces, with their hard wearing structure, they are tough and can take a pounding, ready for any perils you can throw at them. 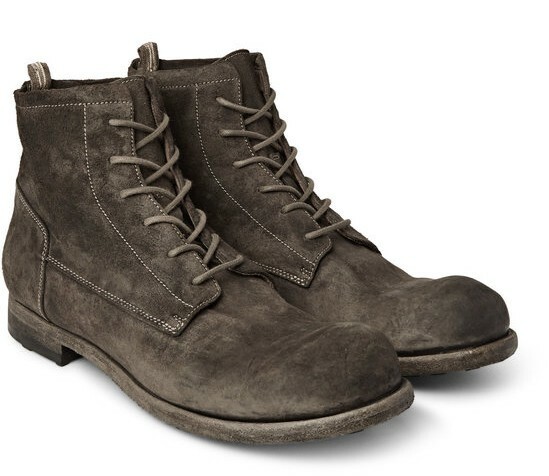 Despite their rugged exterior, they somehow manage to attain an appealing look. Easily paired with jeans and heavy duty knitwear or even a more daring look teamed with a well fitted suit, the combination choices are almost endless. 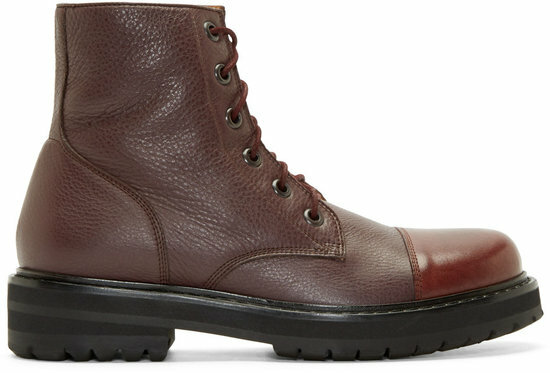 Once again the fashion houses are vying for your attention as the latest releases of boots are available. 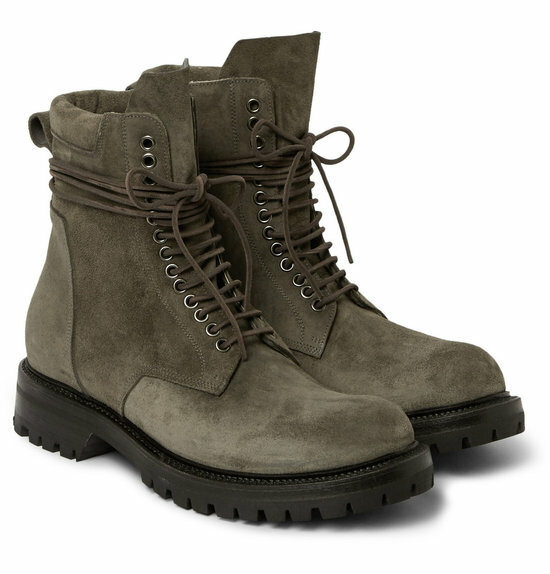 Fashion Runway Blog has picked our top 7 military boots for your perusal pleasure! My favorites are the ones the guy in the pic are wearing. 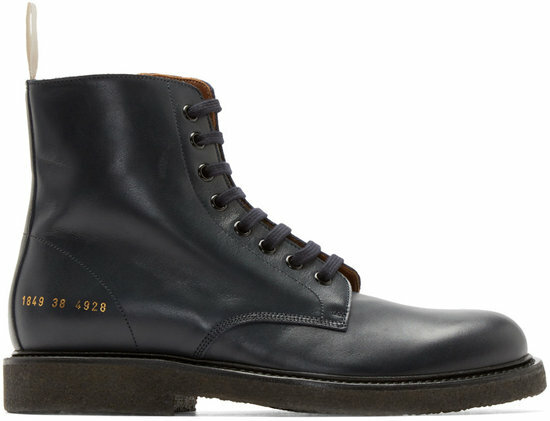 Any ideas on who makes them/style? Sorry, unfortunately we don’t know his brand of boots. Did you ever figure out what brand those boots were in the first picture? I’ve bee looking for them for a while now.